These New Lottery Players Managed To Net A €350,000 Jackpot Win Online BEGINNER'S LUCK NETS LOTTO MUM €350,000! 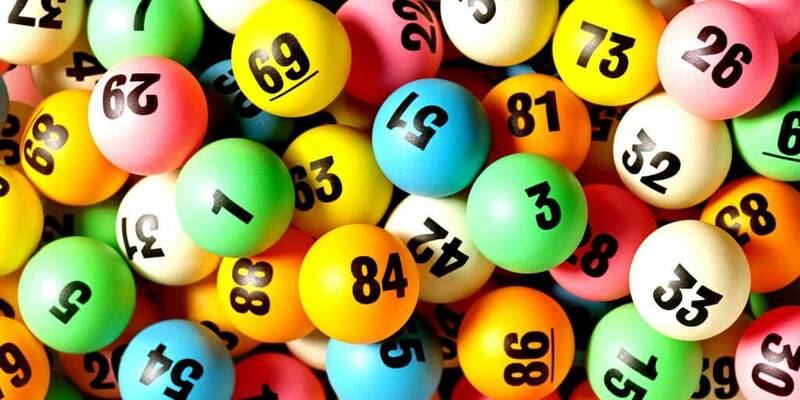 BEGINNER'S LUCK NETS LOTTO MUM €350,000! We've all heard of beginner's luck - someone tries something for the first time and has overwhelming success, despite never having done it before. It's amazing how it can happen - you've been doing something over and over for ages, and then a newbie swoops in and takes all the glory on their very first shot. So it was for a young mother from County Meath in Ireland recently, who played her very first lotto ever, and immediately won a massive €350,000! Call it the luck of the Irish, call it beginner's luck - whatever you think it might be, this young mum certainly had it in spades! 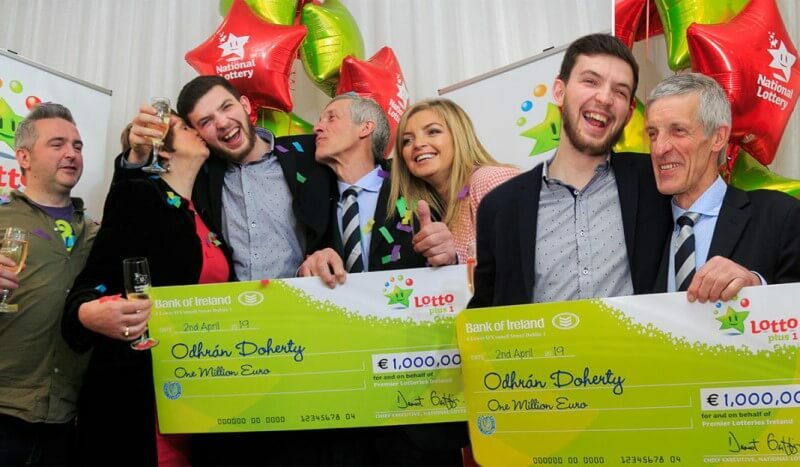 It might be annoying if you've been playing the lotto for years, but if this Irish lass's win teaches us anything, it's that a) winning the lottery can happen to anyone, at any time, and that b) winning the lottery is a matter of luck, plain and simple. In fact, the Irish mum agrees, calling her lucky win "mad stuff this - completely surreal", but acknowledging that she was "thrilled to bits". So how did she manage to pull it off? If you're interested in copying her winning strategy, here's how her win played out. After hearing about the recent €10.6 million jackpot won by fellow Meath locals on the Lotto, the young mother (who is choosing to stay anonymous for privacy reasons) was prompted to buy a ticket of her own, despite never having played the lottery before. After a €4 investment on a Quick Pick ticket, she soon realised just how much luck had come her way with one simple purchase. "It was my first time ever to play Lotto", she says. "After I checked the ticket on Monday, I went into the loo in work and just stared at the ticket. I wanted to jump up and down and scream and shout - it was the most unbelievable feeling I’ve ever had! It was so difficult to not say anything in work but I stuck to my guns. I’m not one to be in the newspapers with a big cheque or anything like that – I’m a very humble person who likes looking after people – I think it’s what I do best. 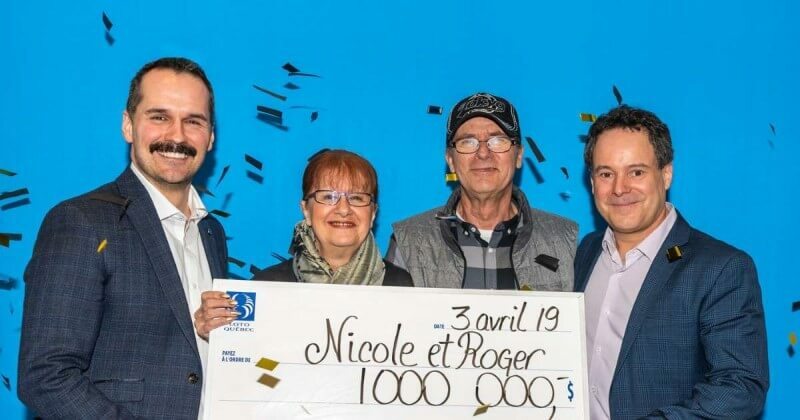 "But that doesn’t mean I won’t be home on the couch tonight looking at this cheque and thinking ‘OMG! THREE HUNDRED AND FIFTY THOUSAND, THREE HUNDRED AND FIFTY THOUSAND, THREE HUNDRED AND FIFTY THOUSAND EURO! All those little thousands – AND THEY’RE ALL MINE! I just cannot, cannot believe my luck! It’s such a huge amount of money." 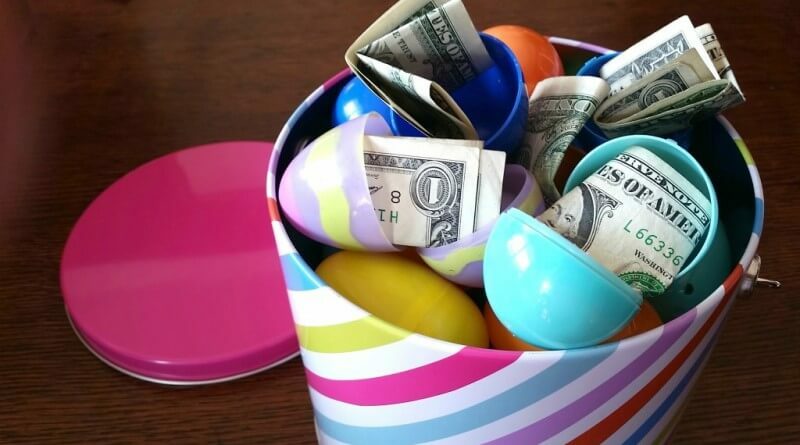 So now that mum's had a lucky turn at the lotto, what will the kiddies be getting out of it? First things first, the family will be going on a trip to Australia for a few weeks, and then they'll be moving into a new home, for "a bit of comfort", as mum puts it. We're sure with €350,000 in the bank, they'll be very comfortable indeed from now on! You know what this means then - if you've never played at GiantLottos.com before, you need to buy your first lottery ticket online as soon as possible! 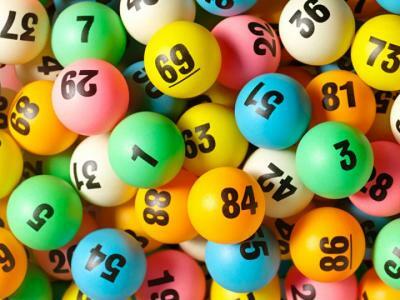 Beginner's luck is powerful stuff, and with the weekend lottos coming up on Friday and Saturday, you'll want as much positive energy on your side as you can get. 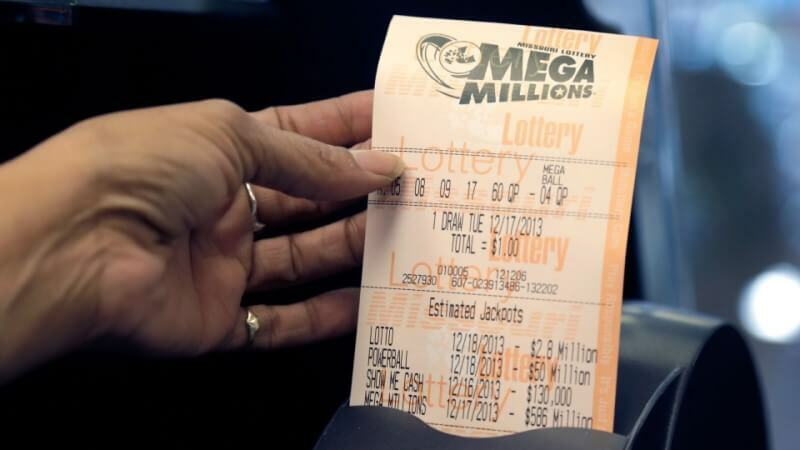 And even if you're a regular GiantLottos.com player, there's still every chance that you'll take home a huge jackpot too - all you have to do is buy your lottery ticket online and make sure you're in it to win it! 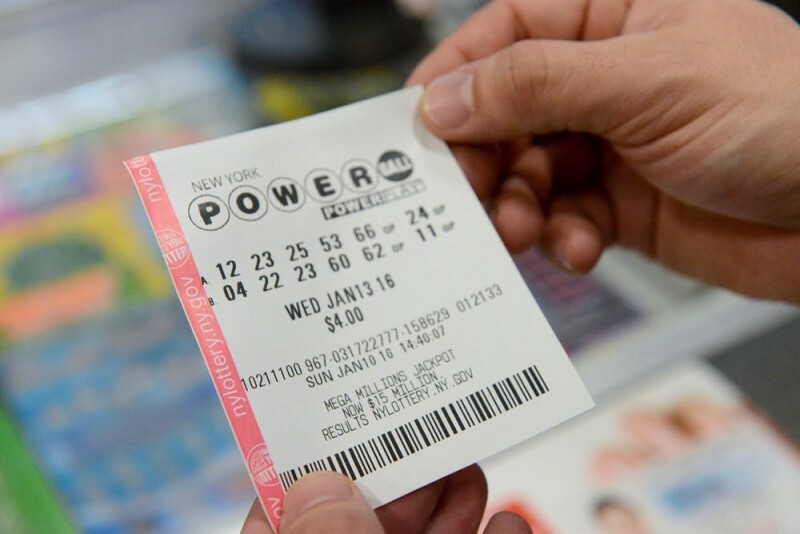 So don't miss out - make your own luck with a lottery ticket from GiantLottos.com, and you could soon be making all your jackpot dreams come true!